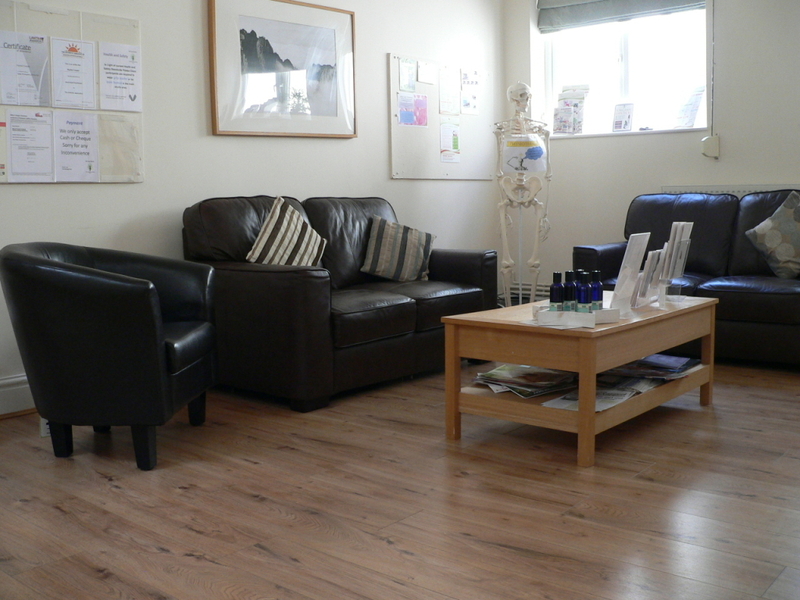 The Chiropractic Clinic is situated in Abbey Green, Nuneaton. Abbey Green has a thriving, village feel with lots of small pavement shops and cafes and the well-known Frank Parker Butchers. When you arrive at the reception area use the white phone by the inner door to let us know of your arrival. You will then be buzzed in. Please take a seat in our comfortable waiting area and your chiropractor will collect you shortly. Please arrive a few minutes before your appointment and wear loose, non-restrictive clothing. You will not be asked to undress.